And this time around the team are visiting a variety of locations….from Brighton to Bristol to Edinburgh. Check out the details on the tech days website. You should find me helping out at the Bristol events 14th to 16th of September. MCSD: Windows Metro Style Apps – but which one? While I was at the Worldwide Partner Conference last week in Toronto I had dinner with an old friend and colleague Tim Sneath. Tim has been instrumental in a lot of the great evangelism around XAML and Windows 8 but now has a new challenge, heading up Microsoft Learning. However I am moving more back to development in my new role around Windows 8 and potentially could do with setting myself a “little dev challenge”. 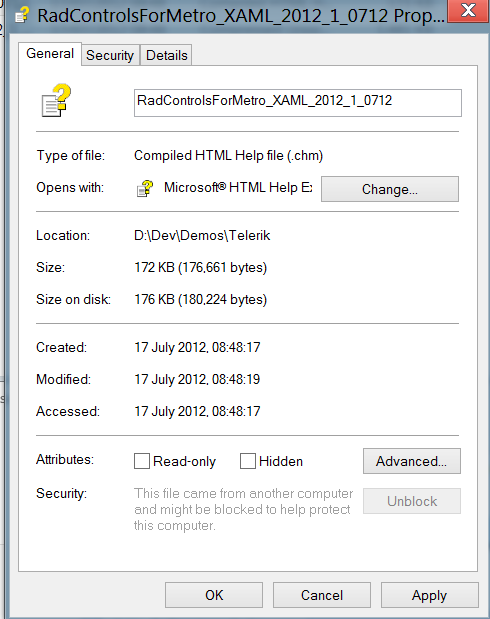 Right now I’m thinking the “little dev challenge” should be passing MCSD: Windows Metro Style Apps. Hmmm…. now which one to go for? The team has worked to create a day that is flexible enough to help someone brand new to Windows 8 dev OR is already working on a Windows 8 application. That is very cool. And there is even a Saturday session on the 21st. Just spent 30mins with the beta of Telerik RadControls for Metro. Looking very promising, certainly enough for me to register for their free Webinar on the 24th of July 6pm UK time - Why Build for Windows 8 and How RadControls for Metro can Help. 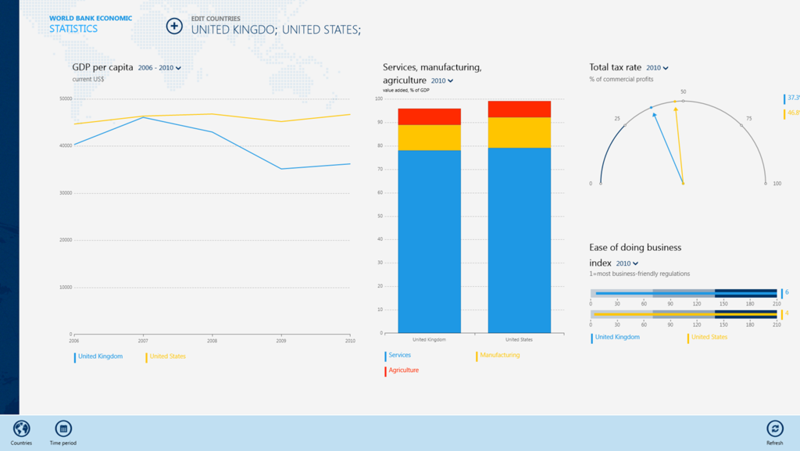 Windows 8 Virtual Labs – nice idea but…. We have many great virtual labs for exploring our latest technology and I was excited to see that we had added Windows 8 development labs. However…the graphical performance I get against these labs when run from the UK is poor. 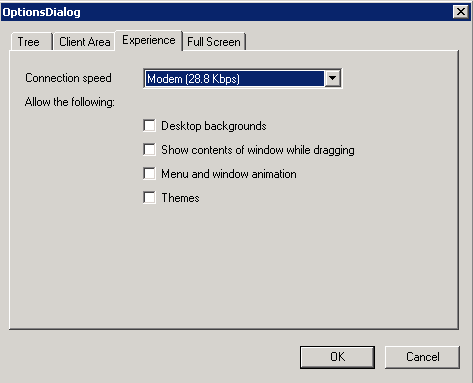 Turns out the labs are done by remoting into a Windows Server 2003 image which then remotes into a Windows 8 image. Ouch. I did manage to improve things by changing the remote desktop experience to the Windows 8 machine. After you make these changes, disconnect and reconnect to the Windows 8 image.